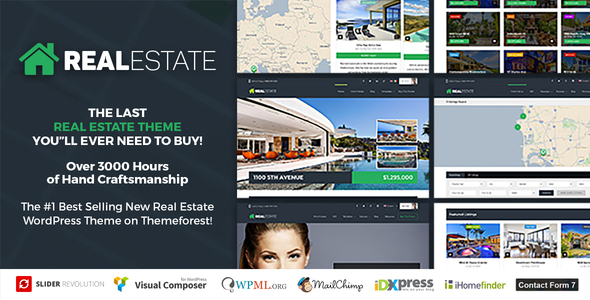 Working out of sunny southern California, I specialize in making beautiful premium WordPress themes in the Real Estate niche as well as Site Templates, Stock Art & Freebies! Take it from me I released my first Premium WordPress theme back in December 2008, since then I’ve gained the trust of tens of thousands of customers. So you know you’re getting a top quality product from an experienced developer. I have a wealth of knowledge in hand coding many different languages as well as design disciplines. However, I specialize in WordPress Design & Development, with extensive experience in the real estate niche (although I’m not a one-trick pony). I’d love to talk with you more about your project, lets work together! I’m currently available for freelance work and theme customization, use the contact form below to get in contact with me. I usually respond within a few hours during the week (M-F).